Ronnie Killen has changed at his mind. Or, at least, shifted his focus. 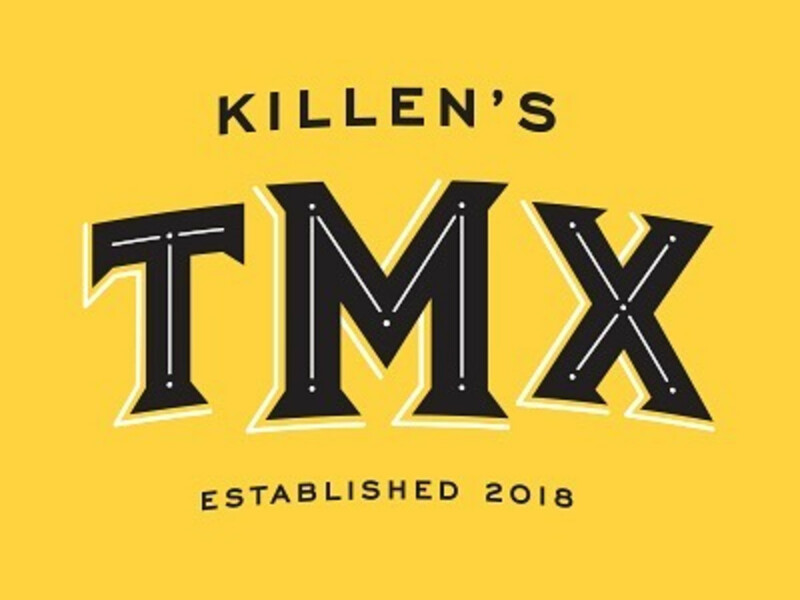 Killen’s TMX, the restaurant he’s opening next month in Pearland, will still serve Tex-Mex classics like queso (both white and yellow), enchiladas, fajitas, and margaritas, but that’s not all it will serve. 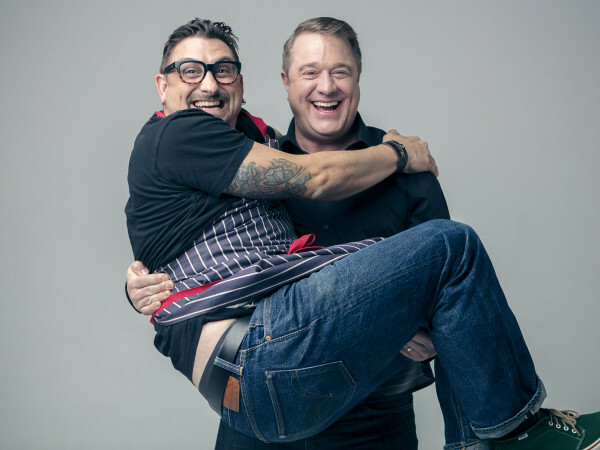 Instead, Killen wants to focus on the regional Mexican dishes he’s become inspired by over the past five months. 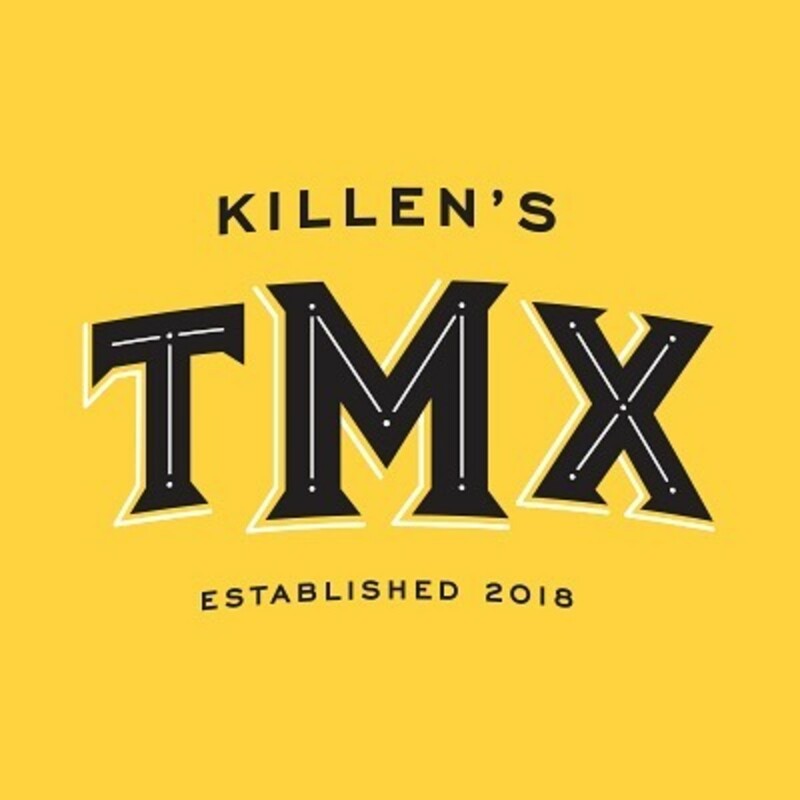 Taken together, Killen wants TMX to be as different from most Tex-Mex restaurants as Killen's STQ is from regular steakhouses. That’s the lesson he learned from opening Killen’s Burgers — a pretty good version of a familiar cuisine isn’t good enough. 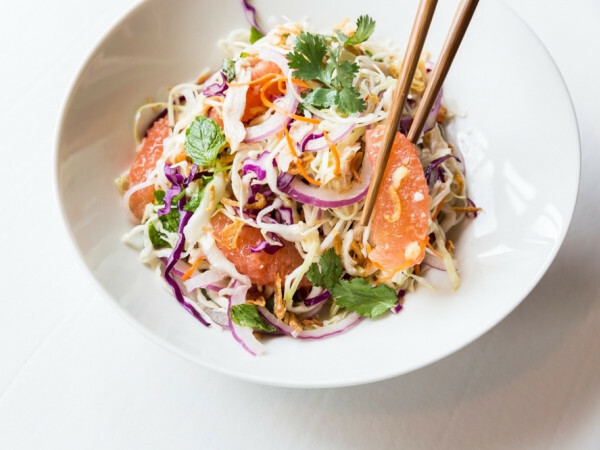 Diners have higher expectations for the chef’s restaurants. 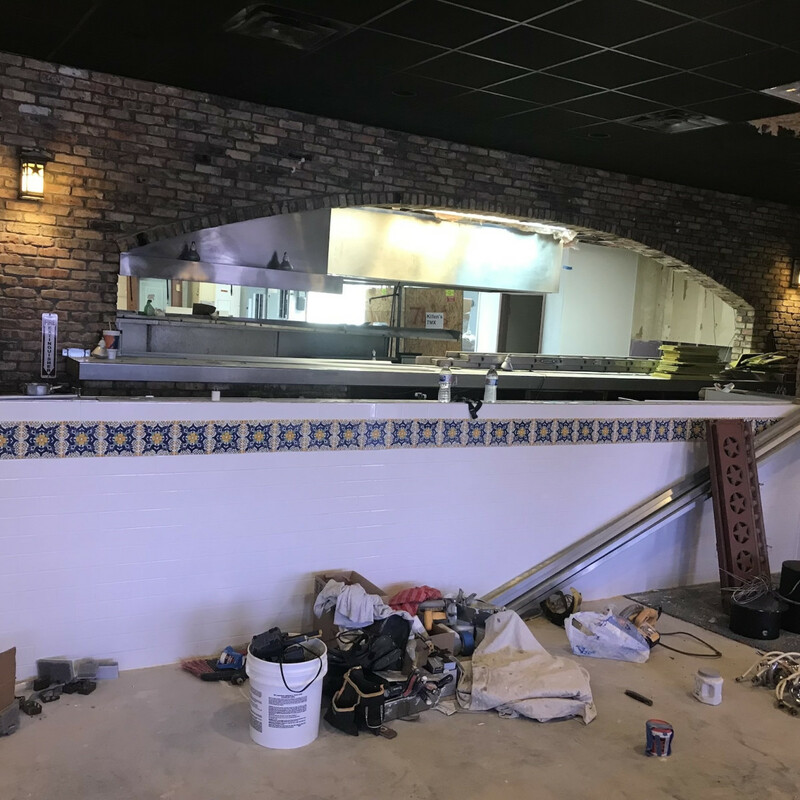 “A lot of people are going to be expecting a Pappasito’s, or a Gringo’s, or a Ninfa’s,” Killen tells CultureMap. 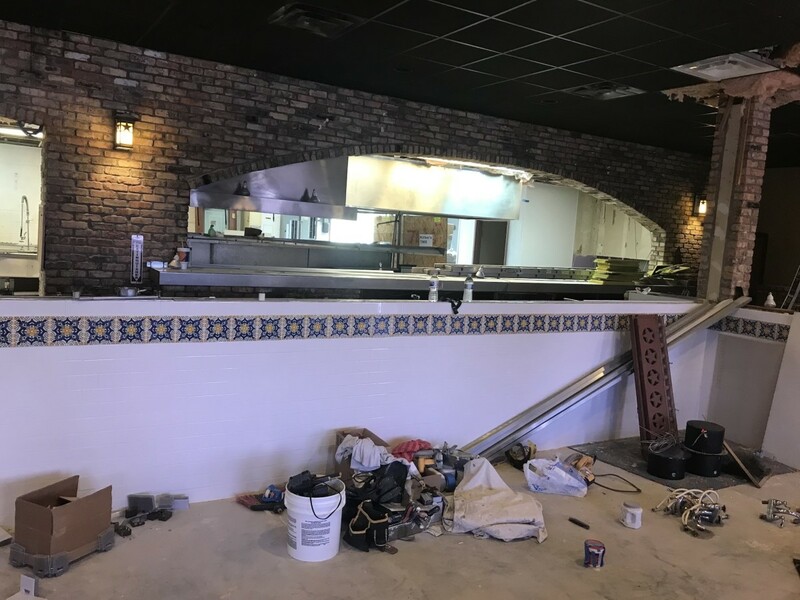 “I talked to [Gringo’s owner] Russell Ybarra for a long time. He told me people come for queso, cheese enchiladas, fajitas, and margaritas . 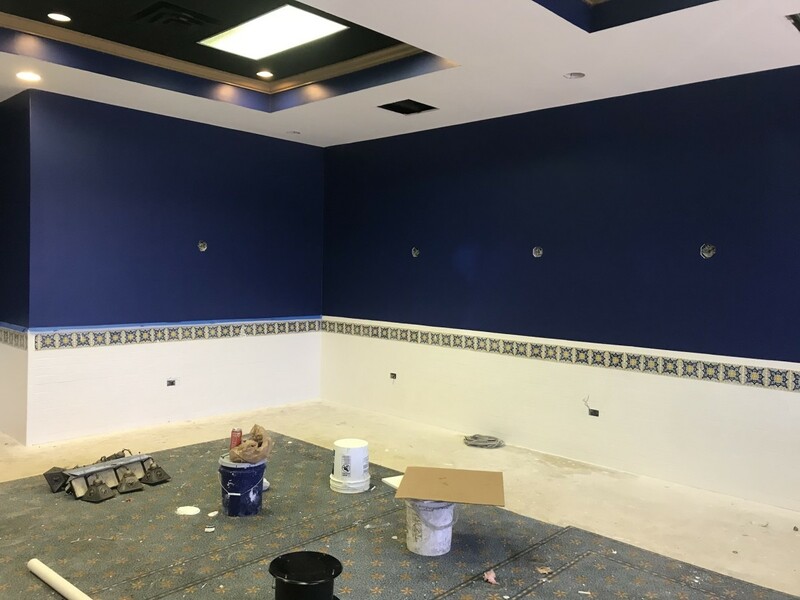 . . I’m going to have my own spin on it and make it more regional Mexican cuisine." That homework has involved trips to both Cabo San Lucas and Mexico City where Killen has taken cooking classes and dined at restaurants like Pujol and Quintonil — widely considered two of the finest Mexican restaurants in the world. 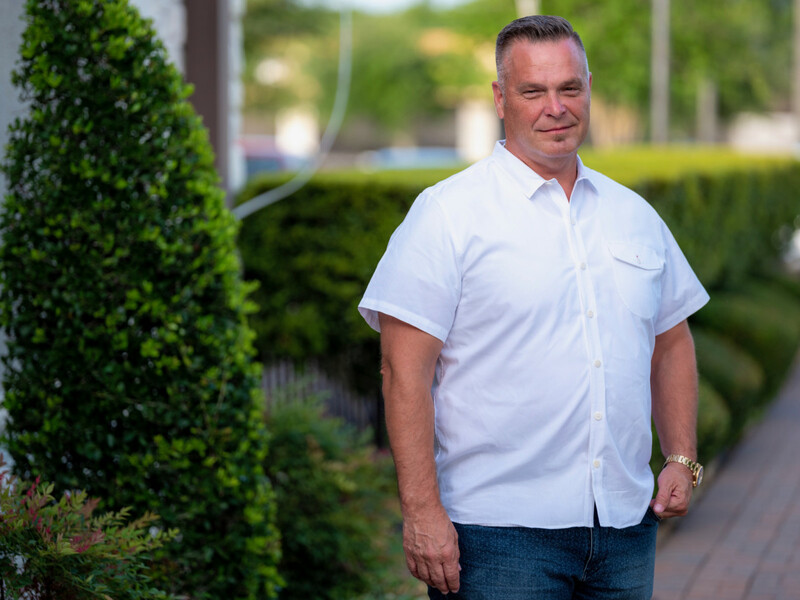 During those travels, he’s developed an appreciation for different styles of mole, salsa, and other dishes that aren’t part of the Tex-Mex cannon. Diners who stop by Killen’s Barbecue this week may get to taste one of his experiments, a barbacoa beef rib that gets smoked then braised. 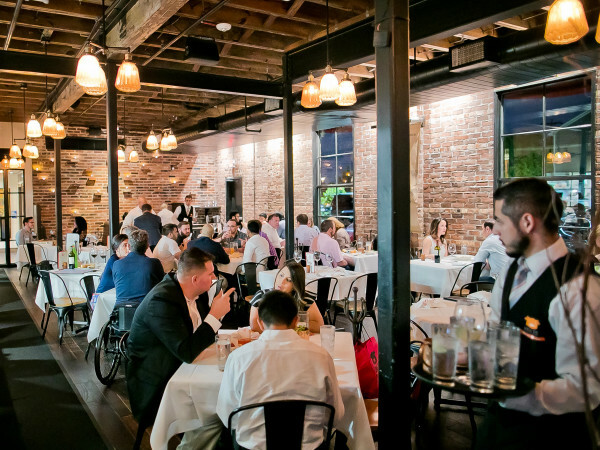 At Killen’s TMX, it would be served with homemade corn tortillas and a version of elotes. Beef ribs. Working on a new menu item, could be on to something? Trips to Cabo have inspired Gulf seafood dishes prepared in the style of the city’s cuisine. 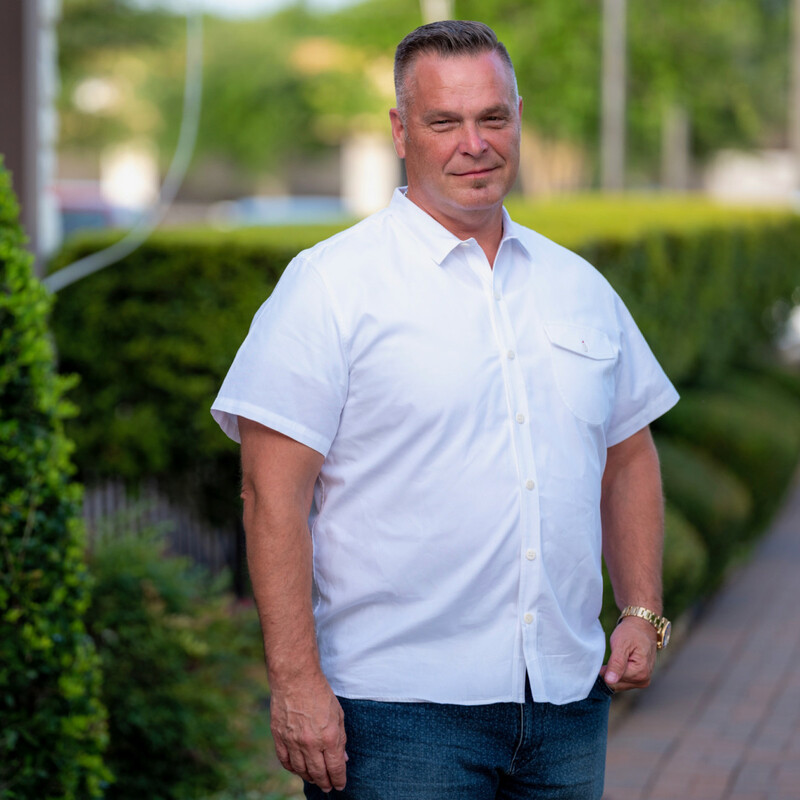 Killen thinks that adding the smoke element will help TMX stand out from other Mexican restaurants in the Houston area. Beyond the food, Killen wants TMX’s interior to look and feel Mexican, too. 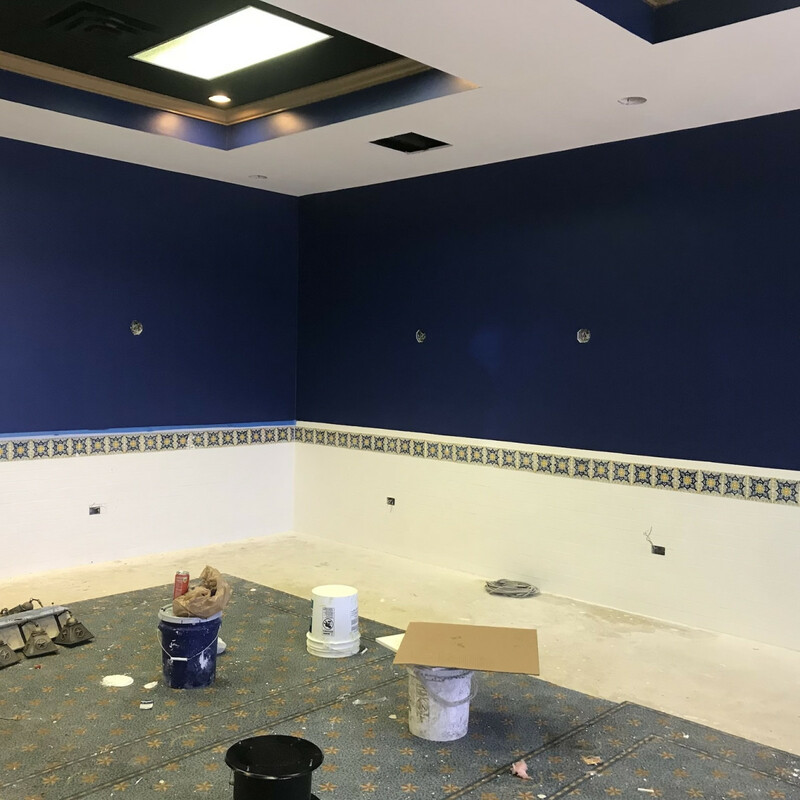 Initial plans for only minimal renovations have given way to a more elaborate remodeling that includes tiles, tables, chairs, sconces, lighting fixtures, and other design elements sourced from Mexico. 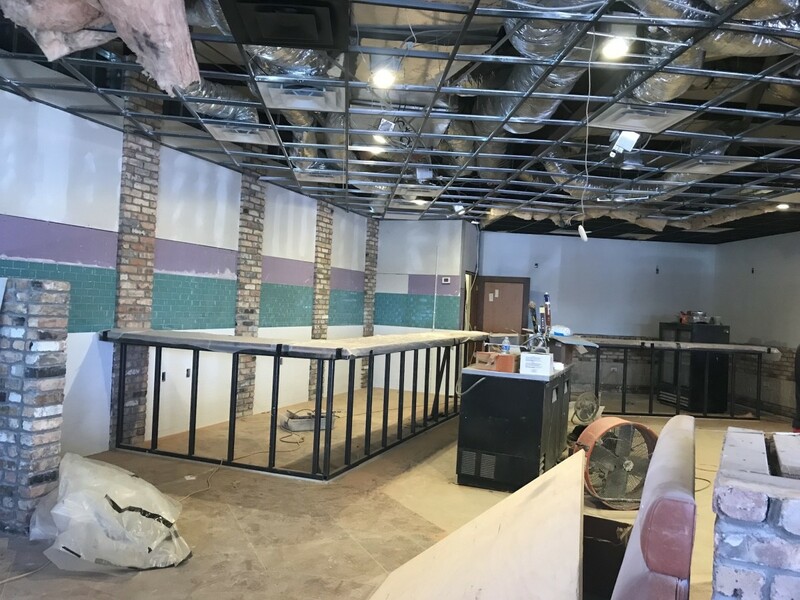 Deedee Killen’s, the chef’s ex-wife and partner in Killen’s Steakhouse, will lead a beverage program focused on tequila and mezcal. 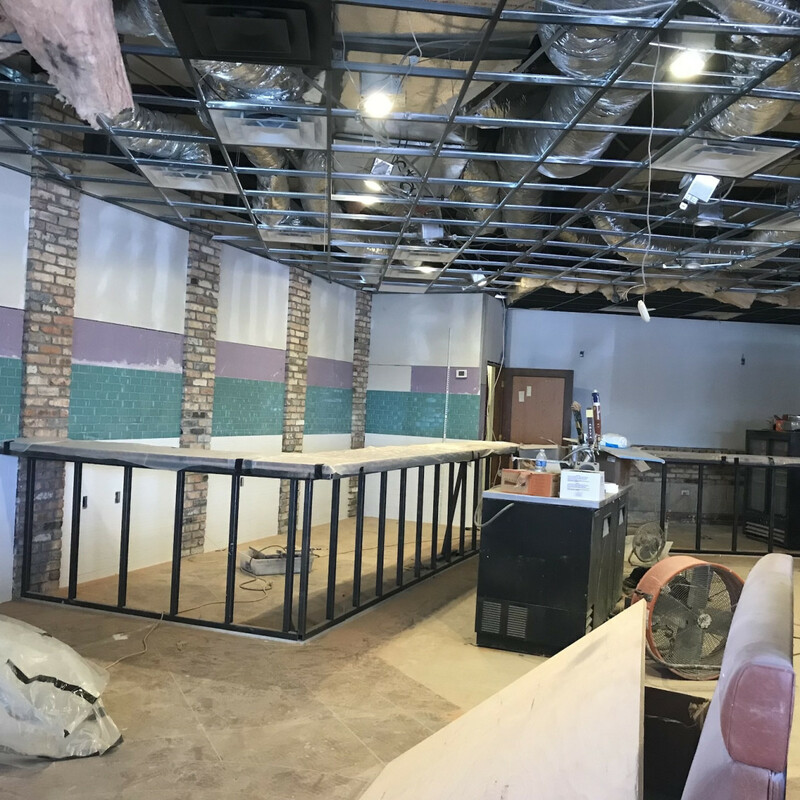 She will also bring her experience as a partner in acclaimed Clear Lake-area bar Rosewater to the restaurant’s cocktail offerings.